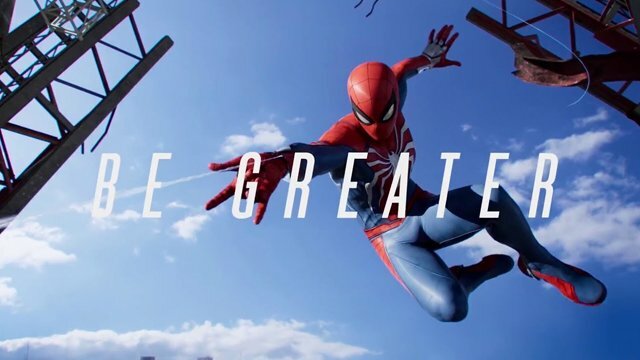 Things aren’t looking so hot for our friendly neighborhood webhead in the latest trailer for Marvel’s Spider-Man PS4 game, “Be Greater.” As our hero plunges off the side of a building, courtesy of Mister Negative, he’s pummeled by Rhino, Scorpion, and others from the game’s roster of Spidey villains. Then, as Spider-Man comes to, he hears the voice of Aunt May, telling him it’s “time to get up.” With that, Spider-Man fights his way through his enemies, making it back to face off against Mister Negative with renewed vigor. You can check out the trailer below! 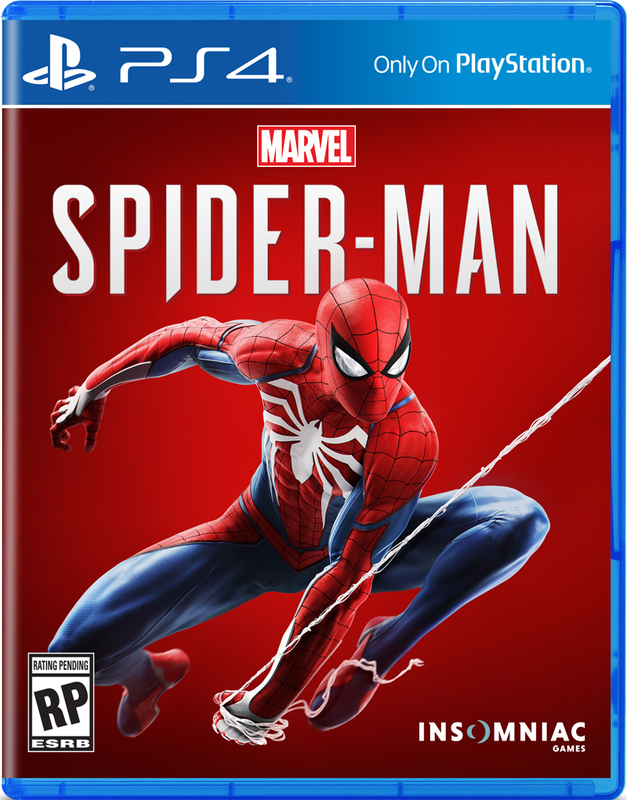 The post Watch Marvel’s Spider-Man Be Greater In Final Trailer for the PS4 Game appeared first on ComingSoon.net.